Oracle Ulthera is approved by FDA for its safety and Ulthera's ultrasonic imaging device provides great visibility for a dermatologist during the procedure. There is no downtime after Ulthera. Patients can usually expect visible result 90 days after the procedures since it takes up to 30~60 days for collagen to regenerate. Oracle Ulthera is a non-invasive face lifting using high-intensity ultrasound with less pain. 1) Oracle Clinic is an authorized educational institution. 2) No discomfort, No sleeping sedation is needed. (Anesthesia liquid will be sprayed by 30G niddle.) 3) Sleeping sedation with 24/7 anesthesia surgeon is available. Oracle Aesthetic Clinic is a Korean franchise from Oracle Skinland of Korea. 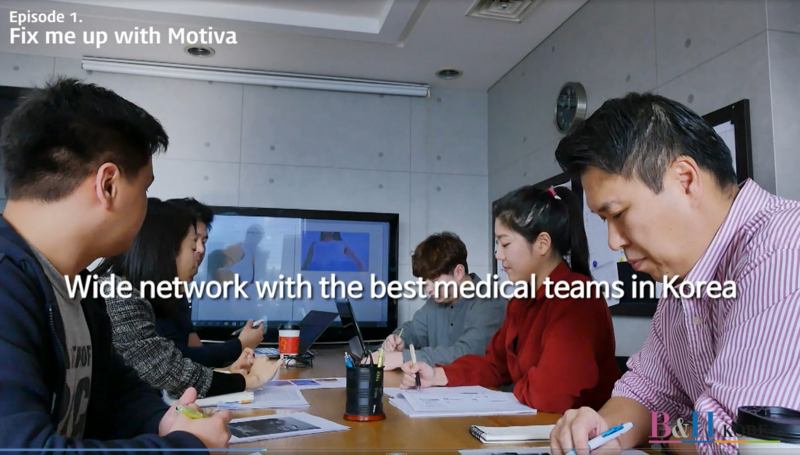 “Oracle”, which originates from the Greek word meaning “God’s trust”, is the largest networked dermatology, plastic surgery and obesity clinic in the Asia-Pacific. It was founded by Dr. Ro Young Woo, a multi-awarded dermatologist and highly respected pioneer in beauty. Today, Oracle has 80 clinics in the Asia-Pacific (Hongkong, Japan, Korea, Taiwan, Thailand, Vietnam, Mongolia, Kazakhstan, and Philippines) and continues to grow. ▶ Airport / Hospital / Hotel Pick-up Service (Paid / free of charge with 3 or more purchasers) ▶ Hotel reservation service around the hospital (Free of charge for the reservation service/ Payment in person at the hotel) ▶ Interpretation and Guide (Extra charge for the service) ▶ You can have an appointment with the doctor after payment.